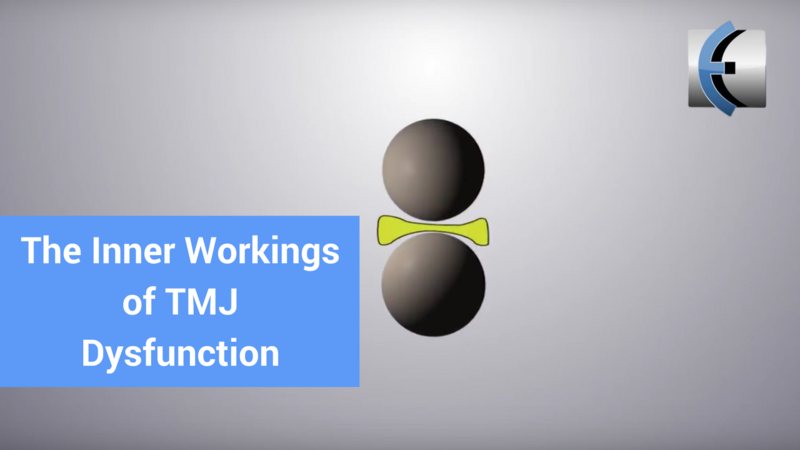 I had the pleasure of being interviewed by FXNL Media regarding TMJ Dysfunction. Here is a short educational video they made. Be sure to like their facebook page and check out their site for more amazing videos with high production values. Want to learn more? 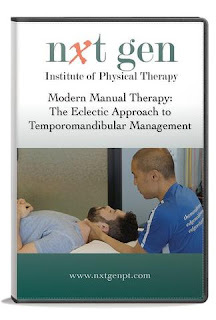 A full seminar of Modern Manual Therapy: The Eclectic Approach to Temporomandibular Management is available here on EDGE Mobility System!